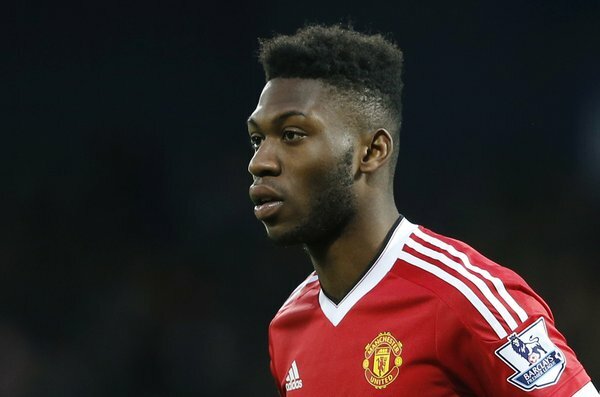 Fulham have completed a triple loan move to land Manchester United defender Timothy Fosu-Mensah, Sevilla goalkeeper Sergio Rico and Atletico Madrid striker Luciano Vietto on transfer deadline day. Fosu-Mensah, 20, signed a season-long loan deal at Craven Cottage after spending the last campaign at Crystal Palace. Newly promoted Fulham beat competition from Bundesliga side Hertha Berlin for his services, sources have said. The Netherlands international, who has made 21 senior appearances for United since his debut under Louis van Gaal in 2016, played 24 games for Palace last season. Rico, also 24, won the Europa League twice with Sevilla and made over La Liga 100 starts for the Spanish club. Fulham have already signed goalkeeper Fabricio from Besiktas, but the 24-year-old Rico will arguably have the inside track on being their No. 1 this season.